For 61 years, it stood as a symbol of the postwar building boom. The freestanding May Co. department store, which would later serve as the anchor for North Hollywood’s Laurel Plaza shopping center, was in its early years a popular destination for San Fernando Valley residents who wanted to escape the heat and have a little fun. The department store marketed itself as one of the biggest in the country, advertising air conditioning and parking for 3,000 cars. 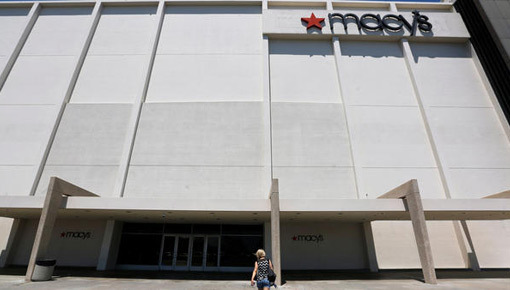 Now the store, which was converted to a Macy’s in 2006, is shutting its doors for good.